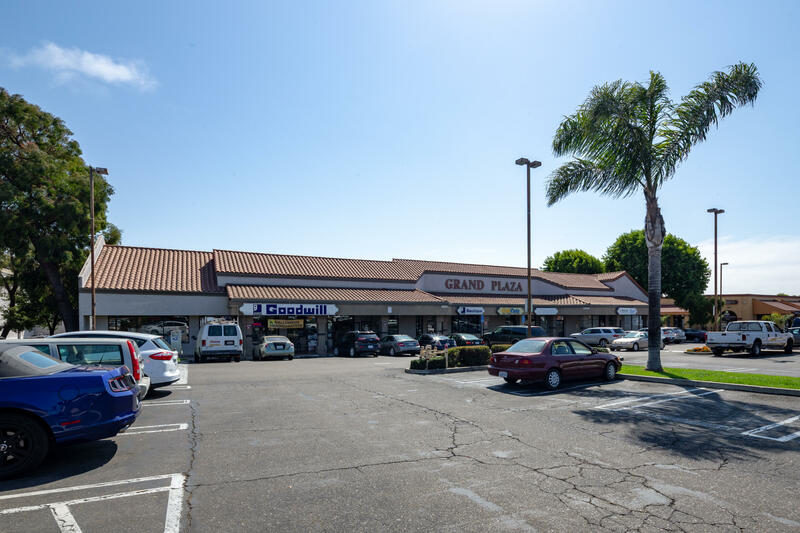 Grand Plaza is located on a prime throughway at W. Grand Avenue and S. 16th Street. 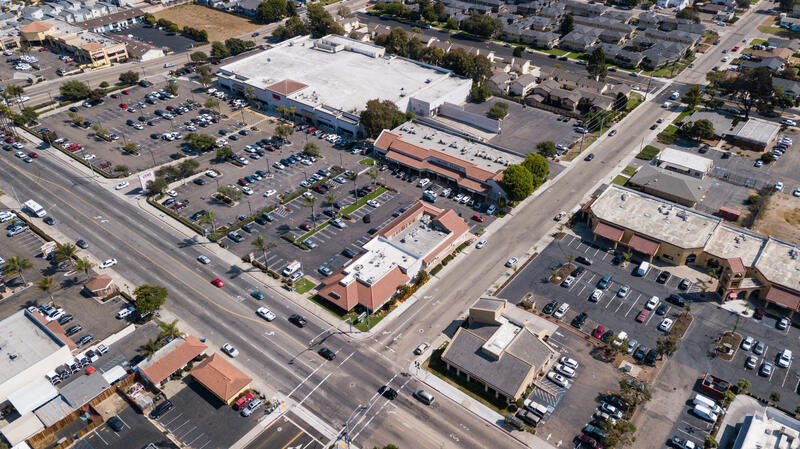 High visibility and just one shopping center sits between this one and Gateway Plaza. 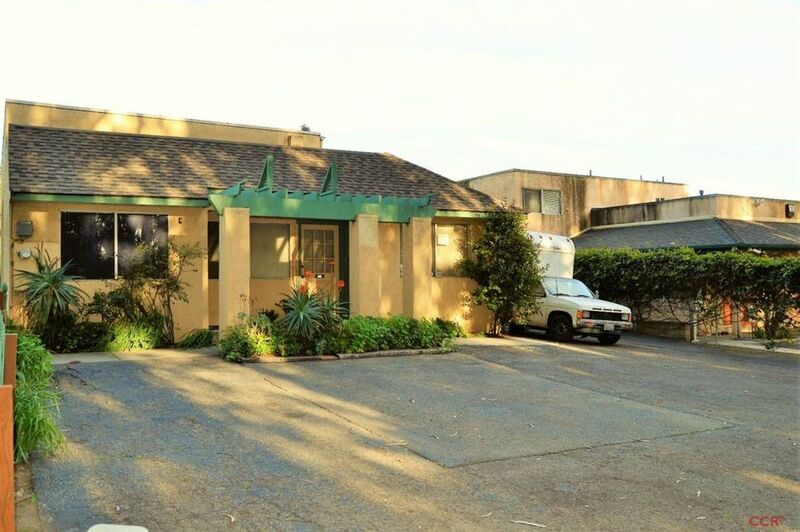 You can own both of these properties which are on a busy fairway making this attractive to potential tenants. 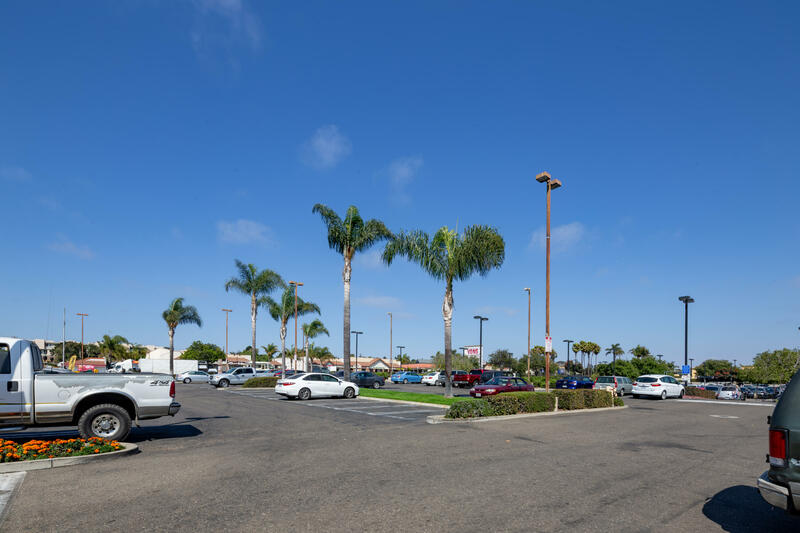 Easy access into a very large parking lot for customers from either 16th Street or W. Grand Avenue. 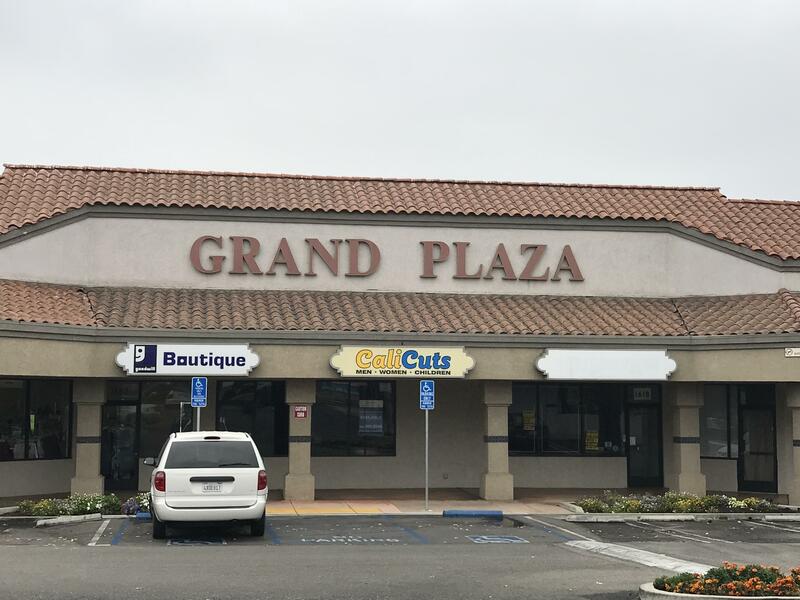 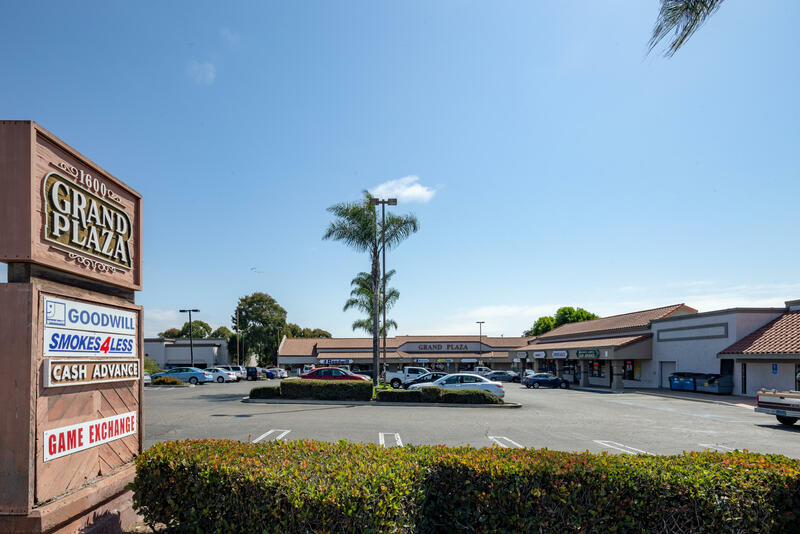 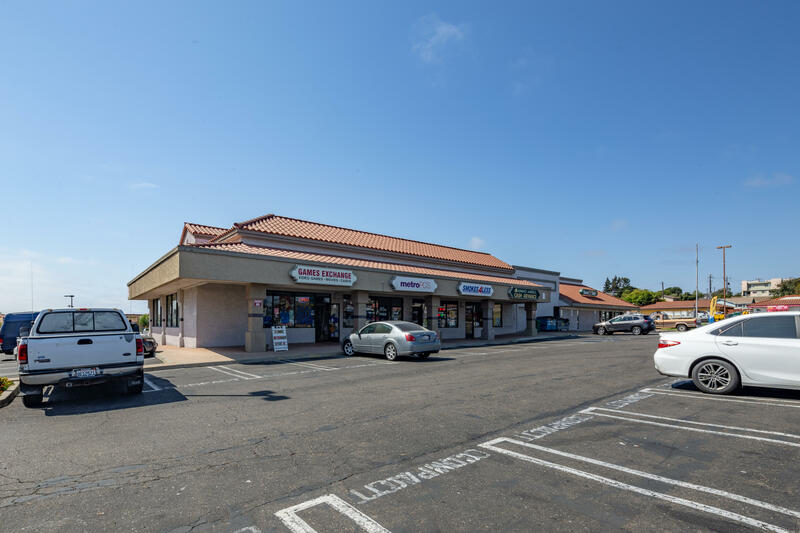 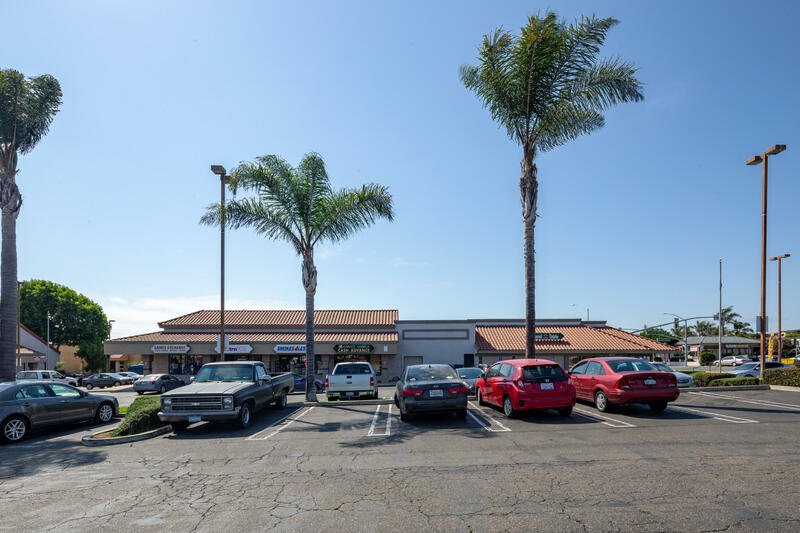 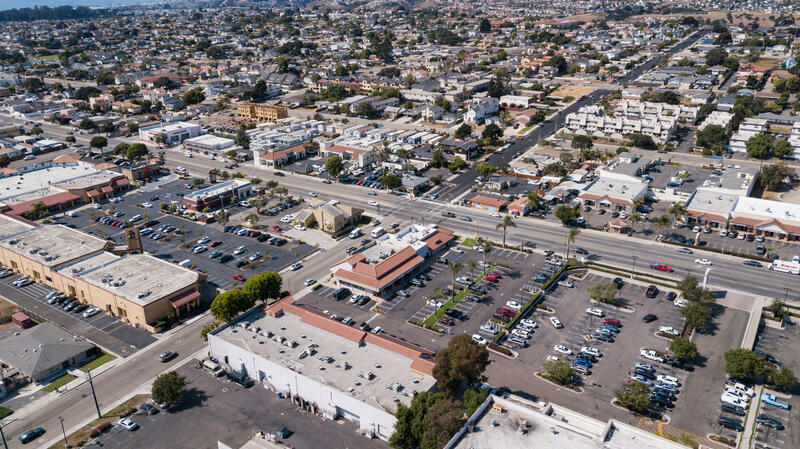 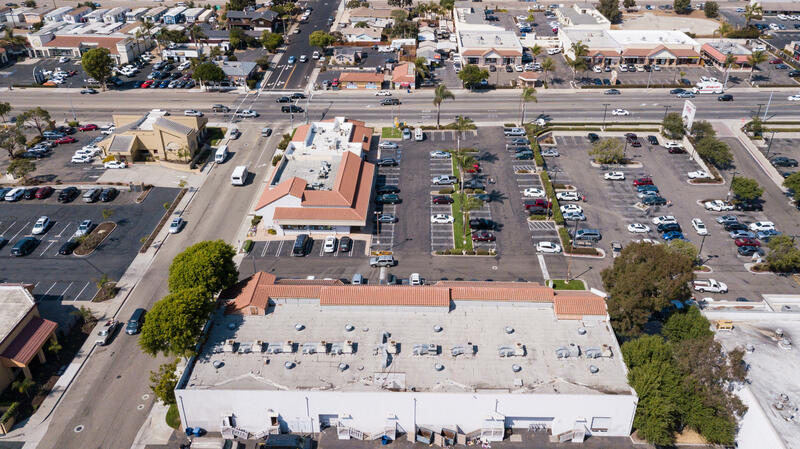 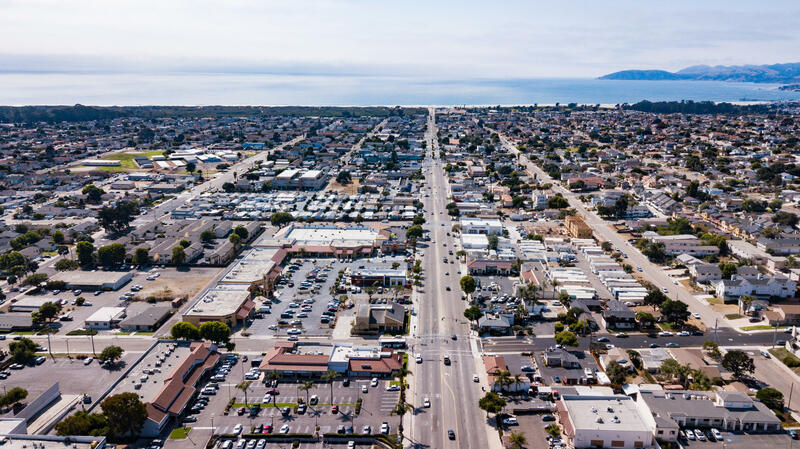 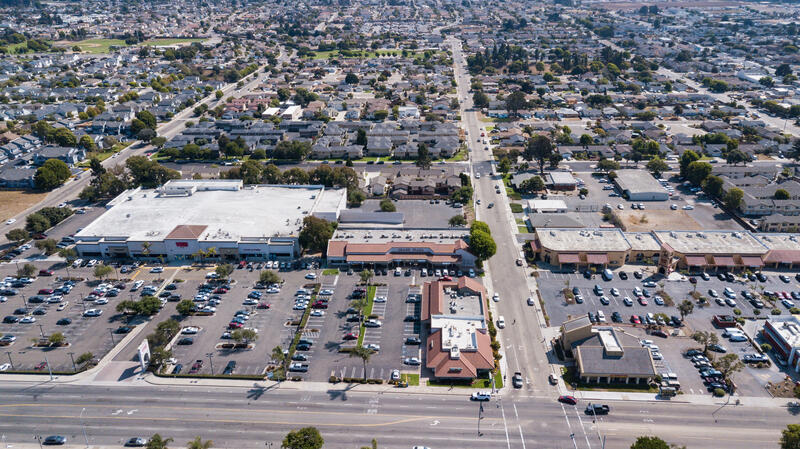 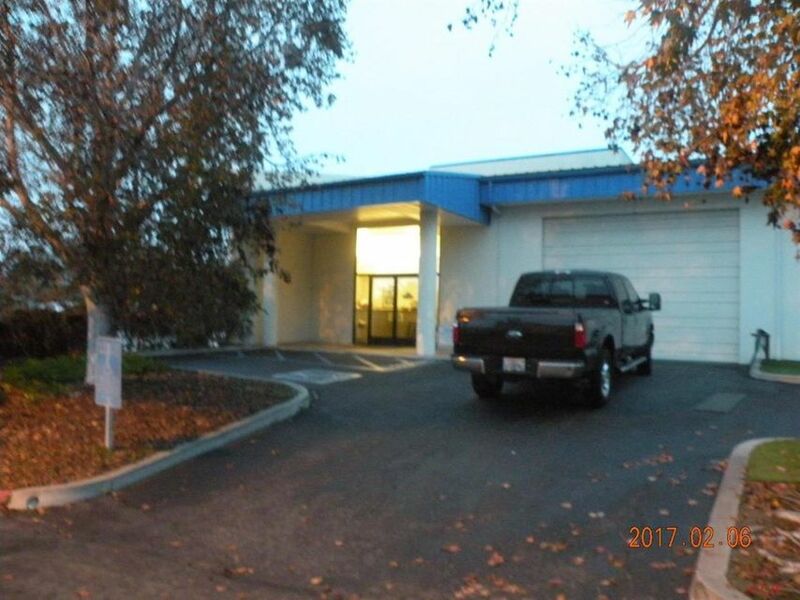 Nicely maintained, Round Table Pizza sitting at the corner, Advance American, Metro PCS, Games Exchange, smokes for Less, and Goodwill are your tenants here in this nicely maintained shopping center with a one available space for potential tenants. 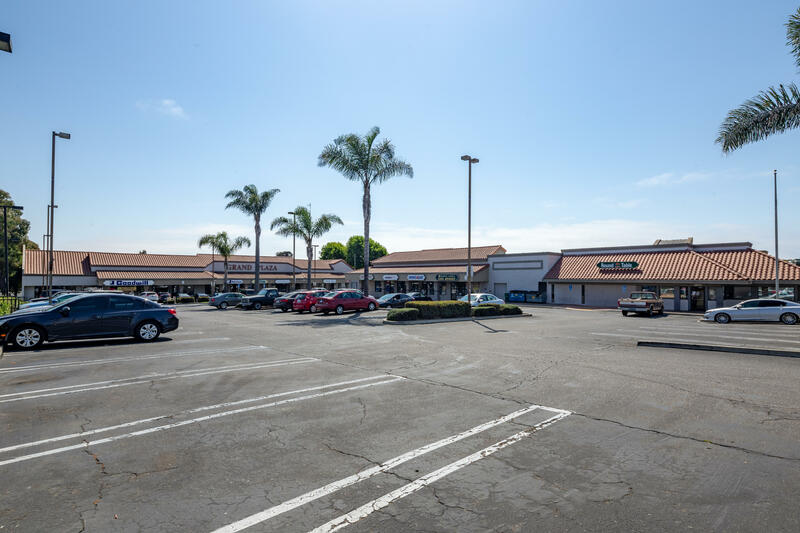 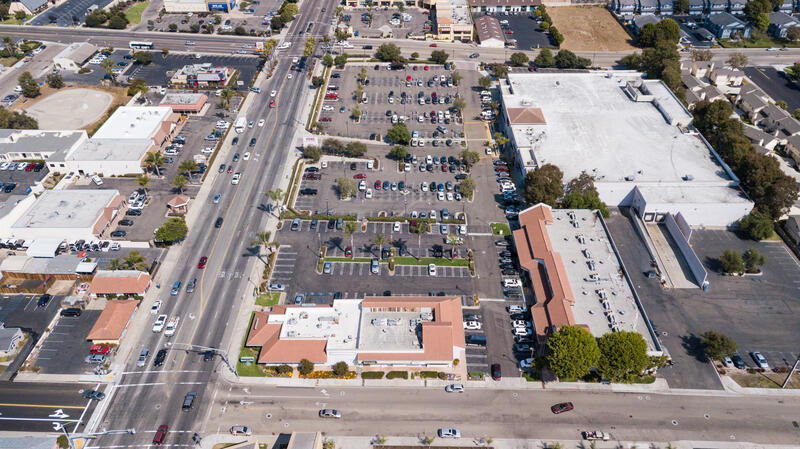 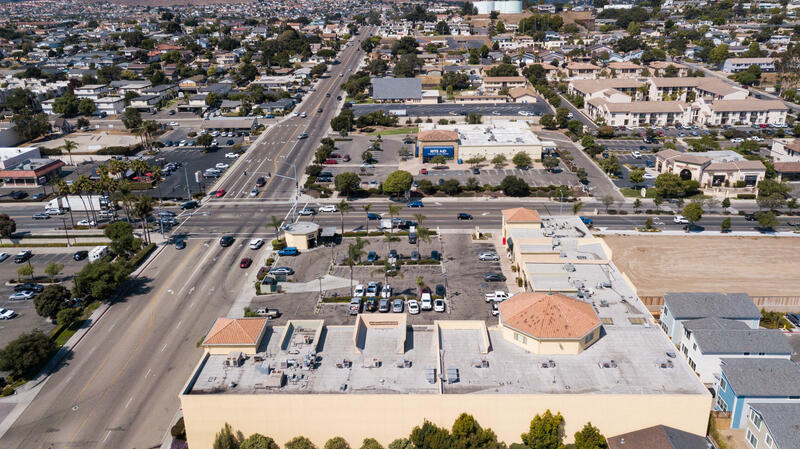 This shopping center is being offered for sale together with Gateway Plaza which is separated by one only shopping center! 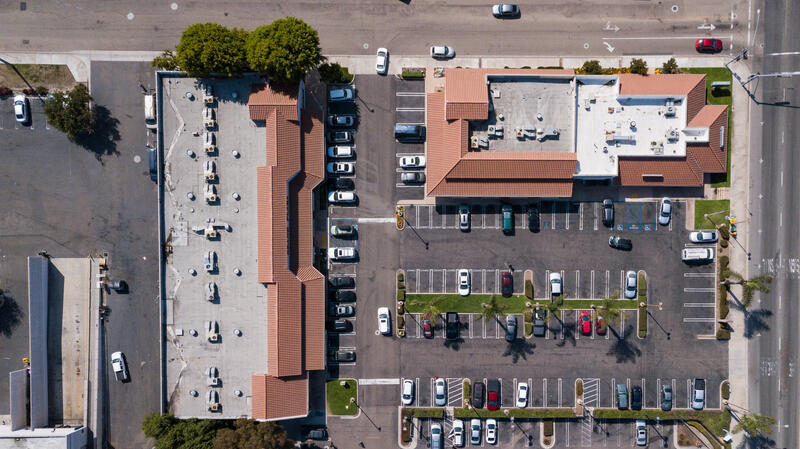 Can alos be purchased separately.